Every “Wine Wednesday” we have decided to work on some type of wine education. This Wednesday we decided to focus on the aromas in Red Wine. So the first question is – Where do wine aromas come from? Well they initially come from the grape and the terrior. 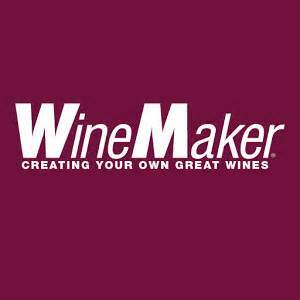 Have you ever heard the quote “you can’t make great wine from bad grapes, but you can make bad wine from great grapes”? This couldn’t be more true. The grape is the starting point for the wine and its aromas. That being said, different grape varieties have different aromas associated with them. For example, most red wines have notes of dark berries and other plants. Specifically, Cabernet Sauvignon usually has aromas of black currant, mint, and violet. Each wine grape has a different aroma starting point which is impacted by where the grapes is grown, the yeast that is inoculated, oak, and any other additives that are introduced into the wine during the fermentation and aging process. Red wine aromas are complicated but pleasing representations of the vineyard & winemaker’s work. When tasting wines many people have difficulty describing the different aromas they smell. The kit that we used challenged us to identity specific aromas and describe them. 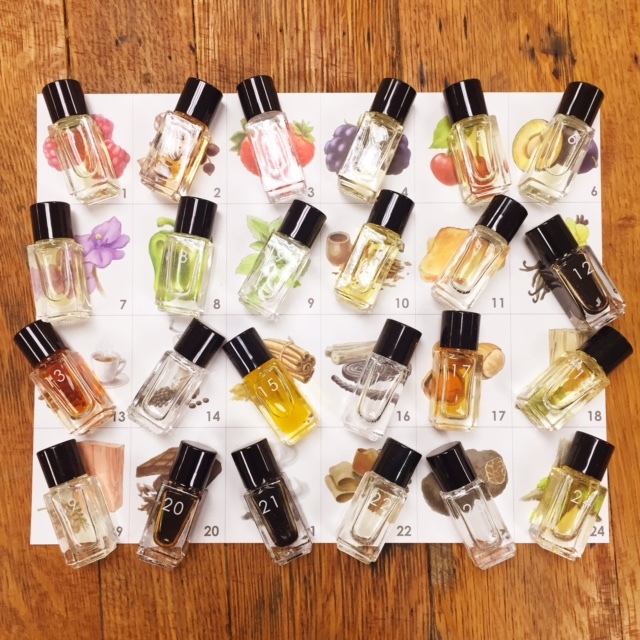 First, we smelled each essence and guessed what it was. We had some interesting descriptors…bubblegum, salt water, and aftershave just to name a few. When the actual aromas were revealed sometimes we were right and sometimes we were way off. 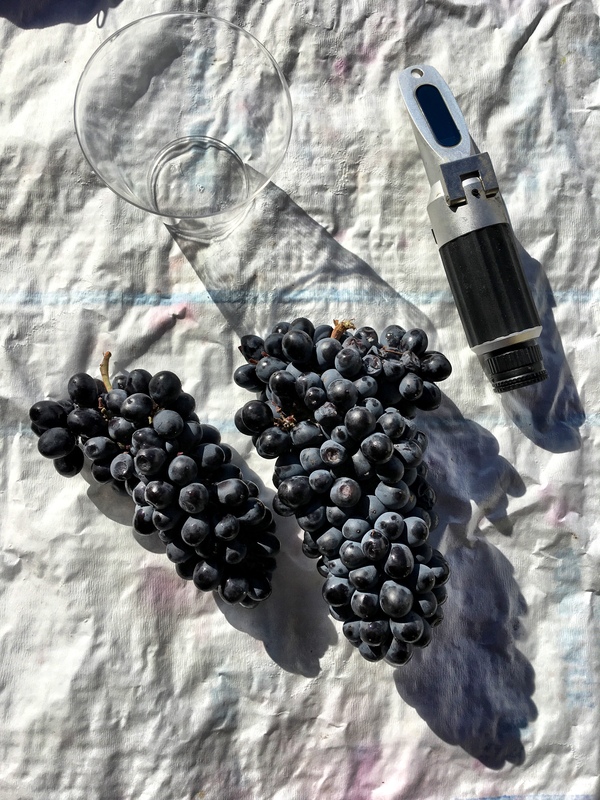 But being challenged to describe what we smelled and training our sense of smell will only help us when making our own wines. This will also help us at wine judging events, winemaking events, and even when identifying faults. All in all it was a great learning experience. Below are some of the aromas that are possible in red wine. Are there any that jump out at you? Monday Wine Fact: Love sparkling wine?